• At 1:09 a.m. on Sept. 3, police responded to a possible assault at a gas station on East Locust Street. A 30-year-old male is listed as a suspect. • At 3:19 a.m. on Sept. 6, police responded to the 700 block of West Locust Street on a domestic assault report. Upon arrival, police reported damage was done to the top hinge area of the door as if there was an altercation or done by force. Two males, ages 24 and 23, were listed as suspects. According to the report, there were “drugs and paraphernalia visible (in) plain view.” Police seized a grinder, a jar, a pipe, and two bags of marijuana. A 20-year-old male was cited for marijuana possession. • At 11:34 a.m. on Sept. 4, police received a report of a middle school student assaulting another student by punching him in the mouth in the lunchroom. 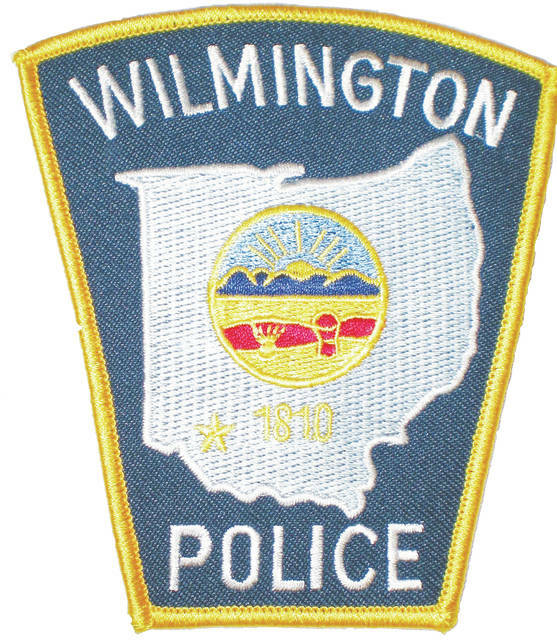 • Police received a report from a juvenile who advised he was assaulted behind a church on West Locust Street at 7:27 p.m. on Sept. 4. A 20-year-old male is listed as a suspect. • At 10:19 p.m. on Sept. 6, a 25-year-old female reported a Hyper Havoc Mountain Bike was stolen at the 1500 block of West Main Street. • A 25-year-old female was arrested for alleged drug abuse instrument possession at the 1100 block of West Truesdell Street at 11:34 p.m. on Sept. 6. • At 3:23 p.m. on Sept. 7, a 29-year-old female advised her daughter’s cell phone was stolen the middle school. • At 4:17 p.m. on Sept. 7, a 61-year-old New Vienna female reported multiple items were stolen from her vehicle when it was at a mechanic on South South Street. The stolen items included a toolbox with assorted tools, a quilt in a Bissell bag, and a five quart just of Penzoil. • At 11:35 p.m. on Sept. 7, police responded to a bar on West Sugartree Street on the report of juveniles throwing rocks at people from the bike path. According to the report, officers spoke to a juvenile, called his mother, and released him to her custody. • Police received a theft report from a 22-year-old female at 1:51 p.m. on Sept. 8. According to the report, sometime overnight someone stole the property title of the car and iPhone charger from the victim’s car at her residence at the 200 block of South Nelson. • At 7:39 p.m. on Sept. 9, a 34-year-old male reported that a car trailer was stolen from the 400 block of Columbus Street.